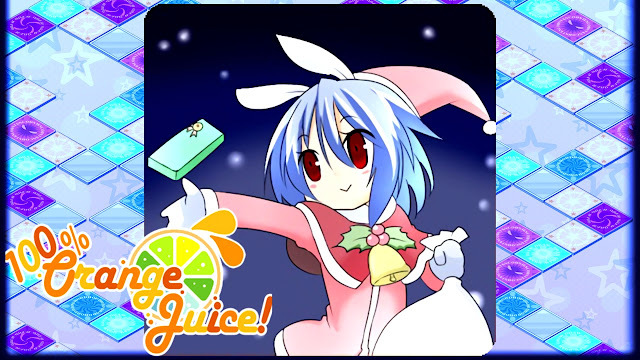 100% Orange Juice is a cutesy board game known equally for its charming presentation and mischievous RNG. Few other board games get as seasonal as this one, though. In addition to collectible candy canes used to purchase wintry garb for your favourite character, the developers often alter the gameplay for a limited time and throw in an amusing story line. The result is special indeed, breathing new life into a game you might've neglected in the face of AAA blockbusters. 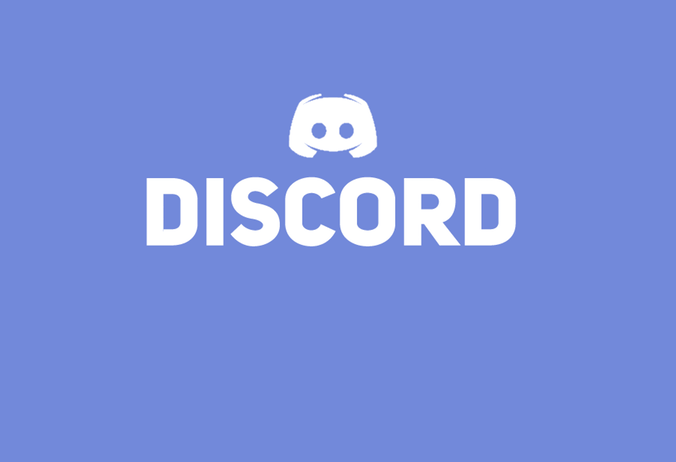 If you're in the giving mood, you can send your friends on Steam a DLC character. When the travel schedule prevents you from celebrating Christmas with friends and family as much as you'd like, you can always take solace in the next best thing: anime girls. Item Reviewed: The 24 Games of Christmas! Day # 1: 100% Orange Juice 9 out of 10 based on 10 ratings. 9 user reviews.